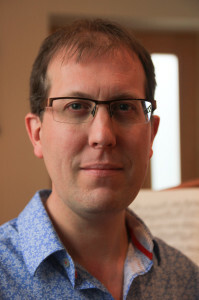 Recognised as a leading early music specialist, I am a versatile musician, highly respected as a soloist, continuo player, researcher and choral director. Performance dominated the first ten years of my career, most notably as principal continuo player and assistant to Sir John Eliot Gardiner. Between 2005 and 2015 I developed my academic teaching, research and choral conducting. I currently combine performance, instrumental teaching, lecturing and research. As Director of Music at Queens’ College, Cambridge (2011 to 2015), I greatly enhanced the profile and reputation of the choir, organising national and international concerts and issuing recordings with Orchid Classics.